Safety is always a key consideration and Aberdeen has supported the adoption of Wide Area Multilateration technology, which uses signals from transmitters and receivers fitted to oil and gas platforms to track offshore flights. Hear what John Millar, NATS’ General Manager at Aberdeen Airport, has to say about the service his team provides to both fixed wing aircraft and the numerous helicopters in the latest Tower Tour video. No two days are the same for the ATCOs and other staff at Heathrow tower. The main challenge is to make sure that all these flights arrive and depart safely and on time. It’s a demanding job, so much so that it can take up to three years to ‘go solo’ as a Heathrow controller. NATS air traffic control towers liaise with centres at Swanwick and Prestwick – but the NATS team at Gibraltar have a very different “partner” centre. As one of the main London airports, Luton has a steady departing and arriving flow of commuter and holiday traffic as would be expected. 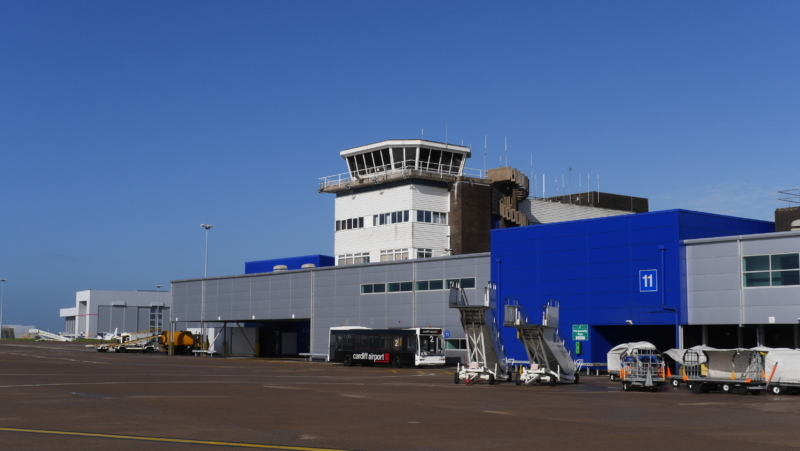 What is less well known is the scale of the business aviation operation at Luton – which accounts for almost 30 per cent of the total air traffic movements each year. Not many people get the chance to work in an iconic building that is so striking on the skyline that it has become a part of a city’s identity. But that’s the case for air traffic controllers, engineers and support staff who are based at the NATS operation in Edinburgh. The 2014 Commonwealth Games will see thousands of athletes and spectators flocking to Glasgow for the festival of sport – with many of them arriving by air into one of the UK’s busiest airports. NATS employees working at airports face a number of challenges in ensuring they provide a safe and efficient service to their customers. But in few places will they find the sort of daily complexities that are faced at Cardiff Airport. We now operate in more than 30 countries around the world. That includes providing air traffic control services at 15 airports in the UK. We’ve decided to shine a spotlight on those domestic operations and over the next few months we will be bringing you a profile of each of our UK operations. We start today with Stansted. An airport is an airport, right? Wrong! Every airport has its own idiosyncrasies, foibles and operational challenges. As such, we’ve compiled a top list of what we hope are interesting titbits and trivia on the airports that NATS operates from in the UK and Gibraltar. 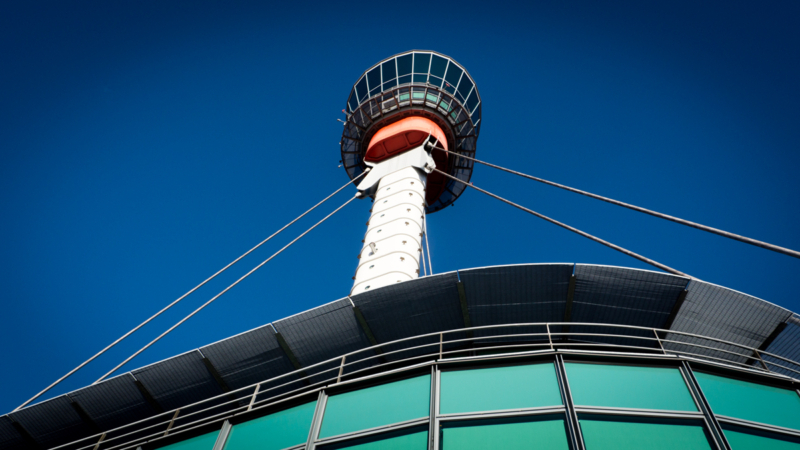 The air traffic control tower is an iconic symbol of any airport, but the inner workings are veiled in secrecy because it’s a side of airport life that so few people ever see. That’s why we’ve created this infographic to explain what’s going on behind the scenes.